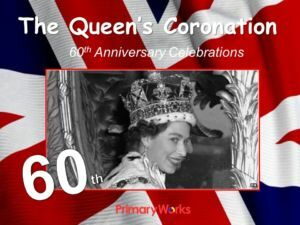 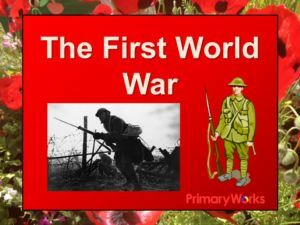 This KS2 pack is for the history topic to teach the key features of the period in British history during World War II for children. 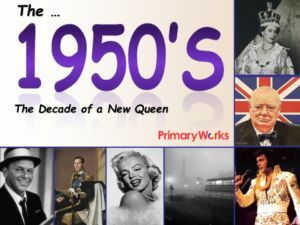 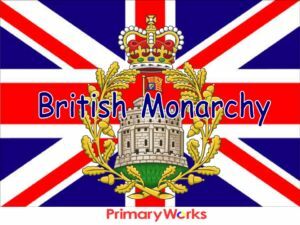 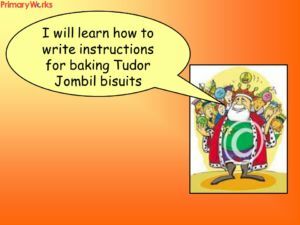 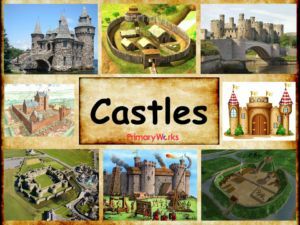 The PowerPoints and activities will encourage children’s use of subject specific vocabulary, develop chronological awareness and help KS2 children use and apply higher order thinking skills. 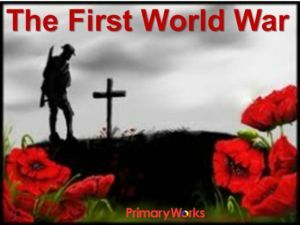 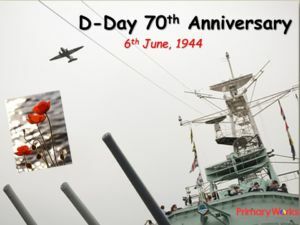 All the history resources focus on the many important key aspects of life during the war years and will prompt children to ask and answer questions. 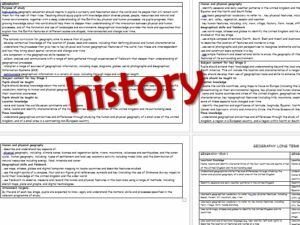 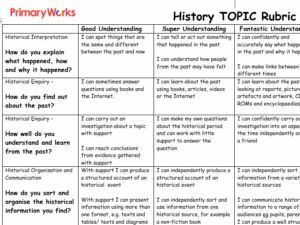 The history pack can also be used for assessment at the beginning and/or end of the topic. 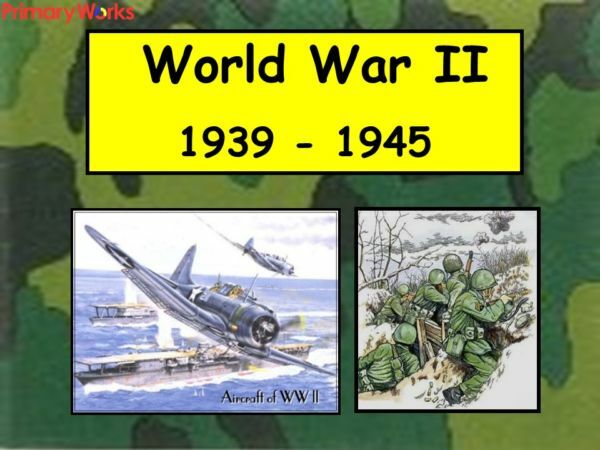 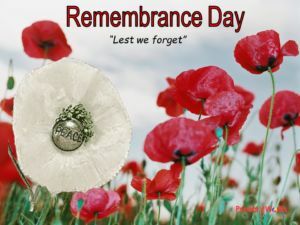 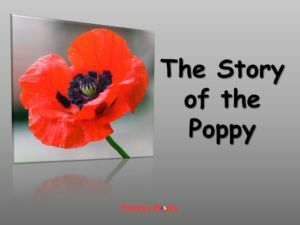 A great teaching resource for primary KS2 children learning the World War II history topic!